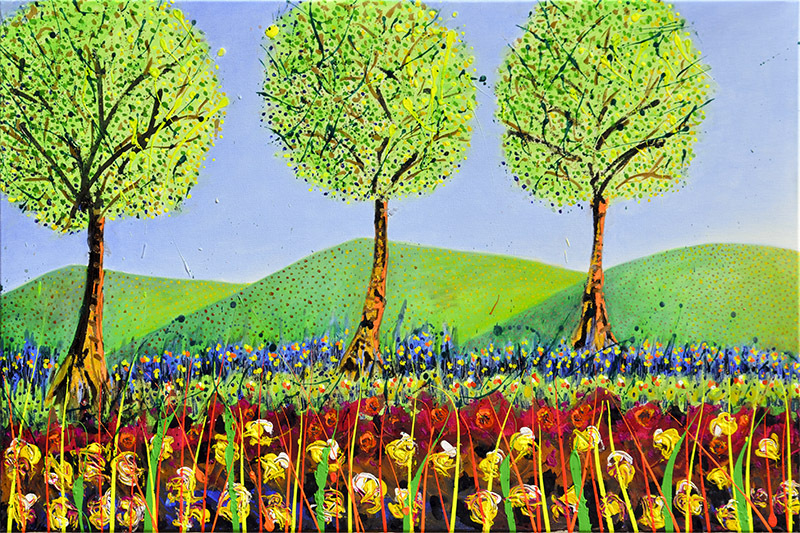 "Three Trees" by Rafael Gallardo. Acrylic & oil / canvas. 36" x 24"